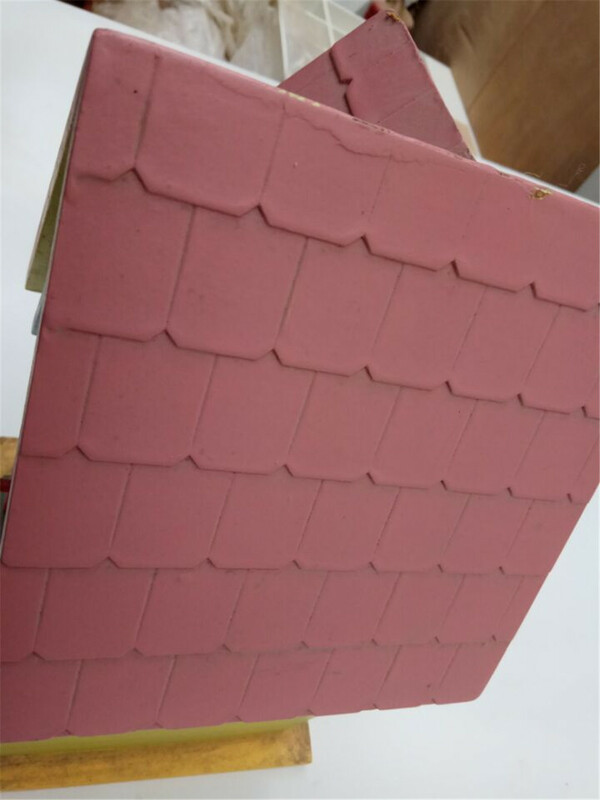 Red roof match green wall and red door and yellow bottom. 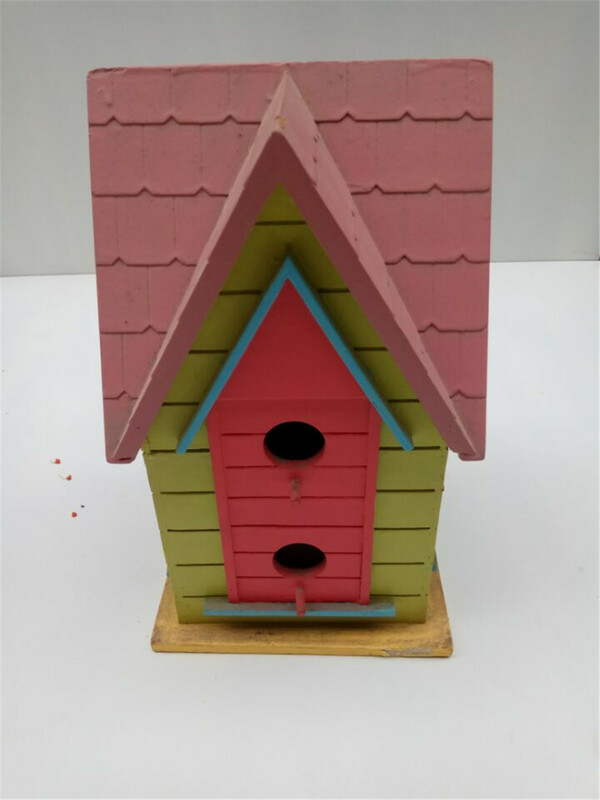 It is villa and castle style bird house. 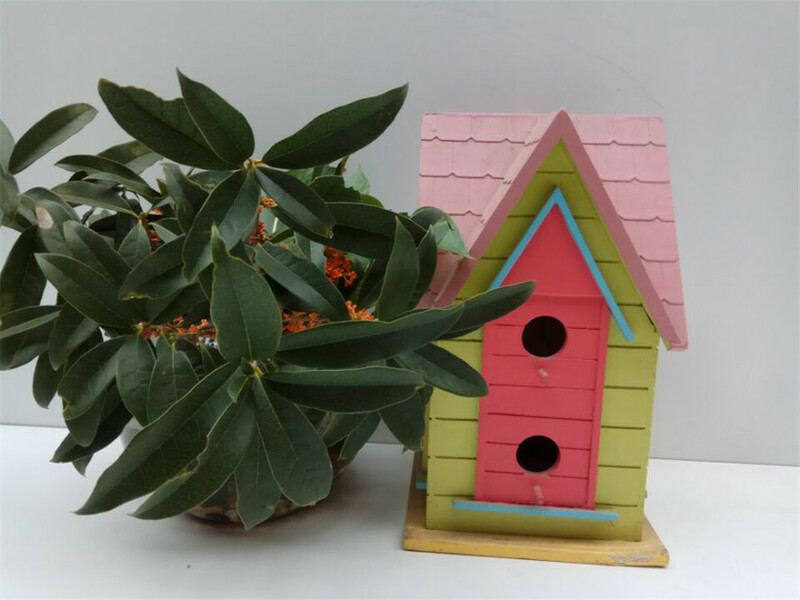 The big volume can accommodate many bird, it is very suit for bird family. 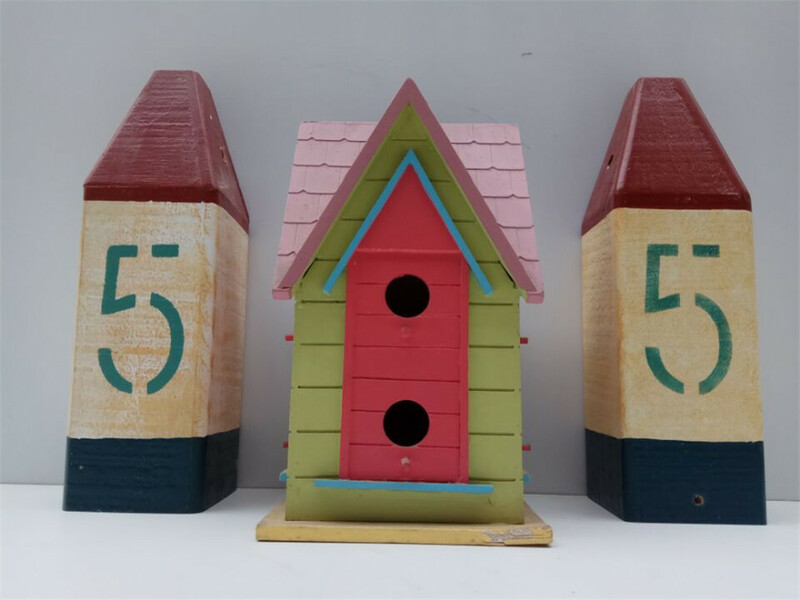 Six round door is design for many bird. 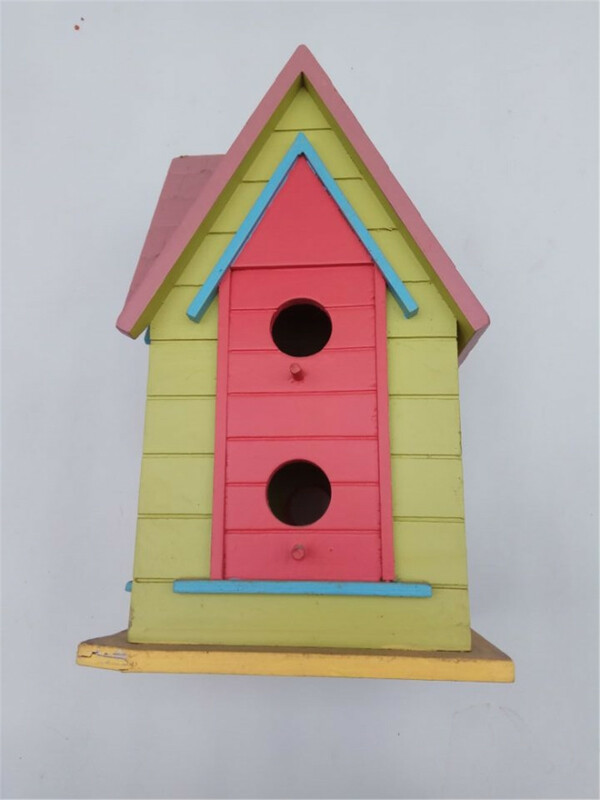 The colorful collocations make the bird house more atmosphere and beautiful and noble. The mind of the design is for match now people house style. 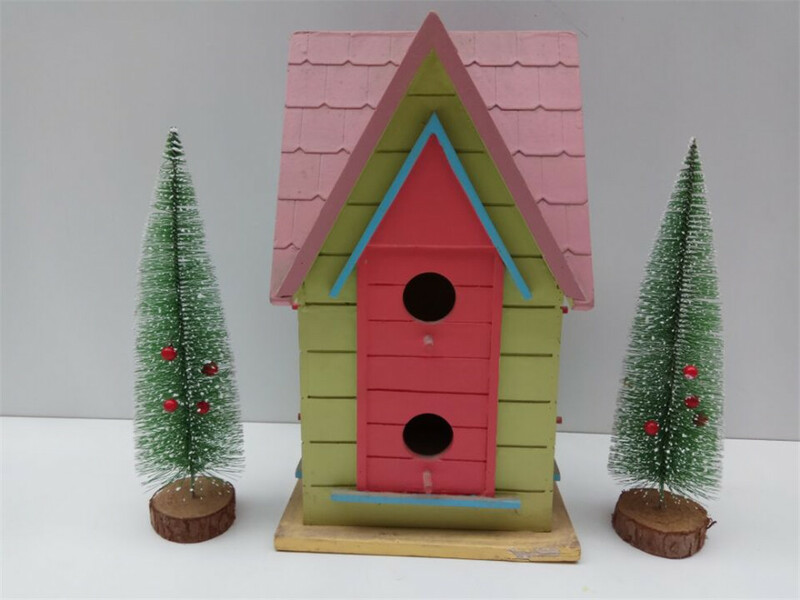 The modern birds house match modern people house style, it is perfect. It is very good present to your friends. Maybe you will think the big house, the price will expensive. But our price deppatment decided to lower the profit and sell more . 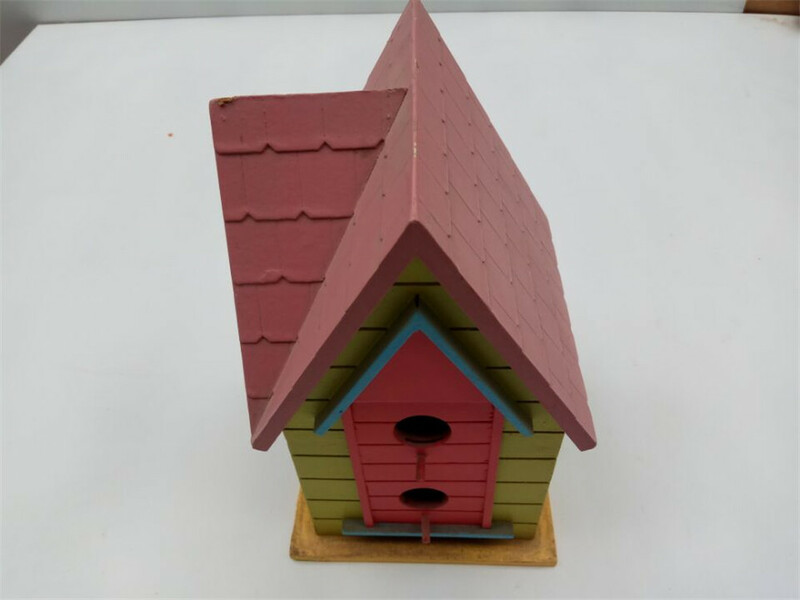 Looking for ideal Noble Castle Wooden Brid House Manufacturer & supplier ? We have a wide selection at great prices to help you get creative. 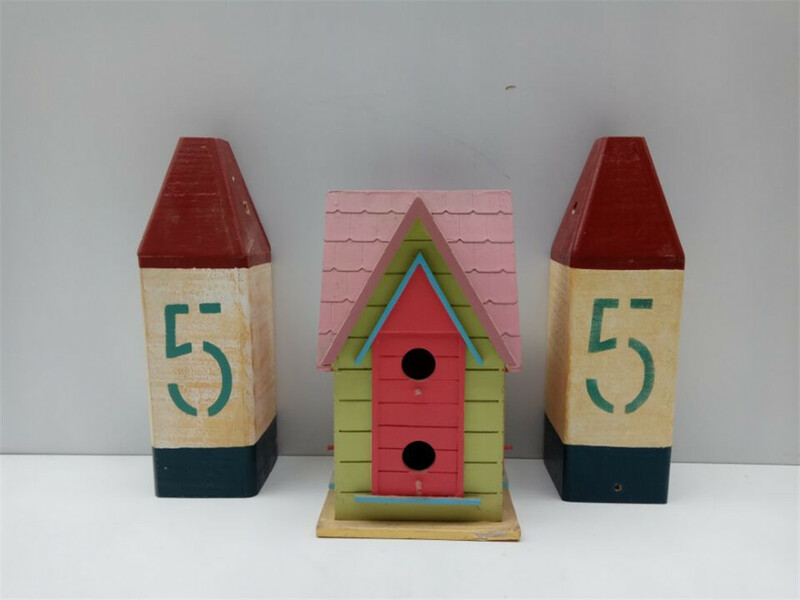 All the Colorful Big Wooden Bird House Standing are quality guaranteed. 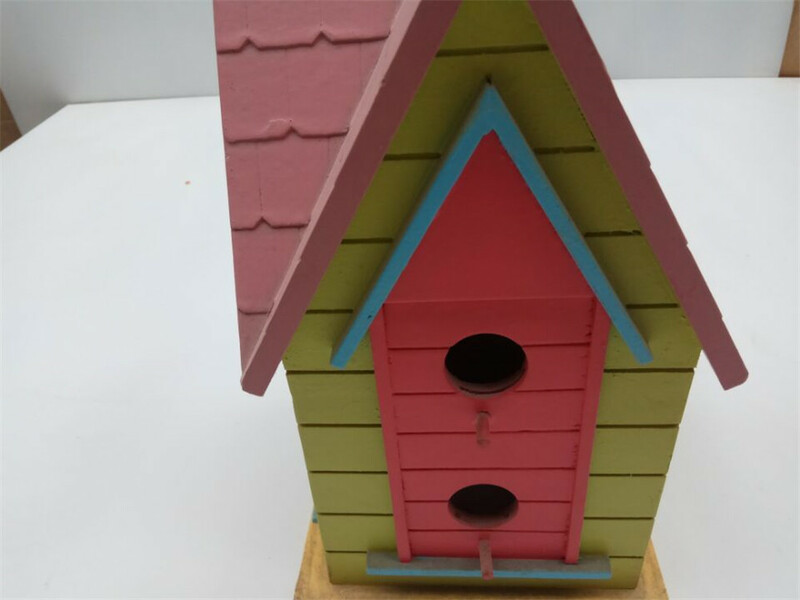 We are China Origin Factory of Wooden Bird House Accommodate More Bird. If you have any question, please feel free to contact us.